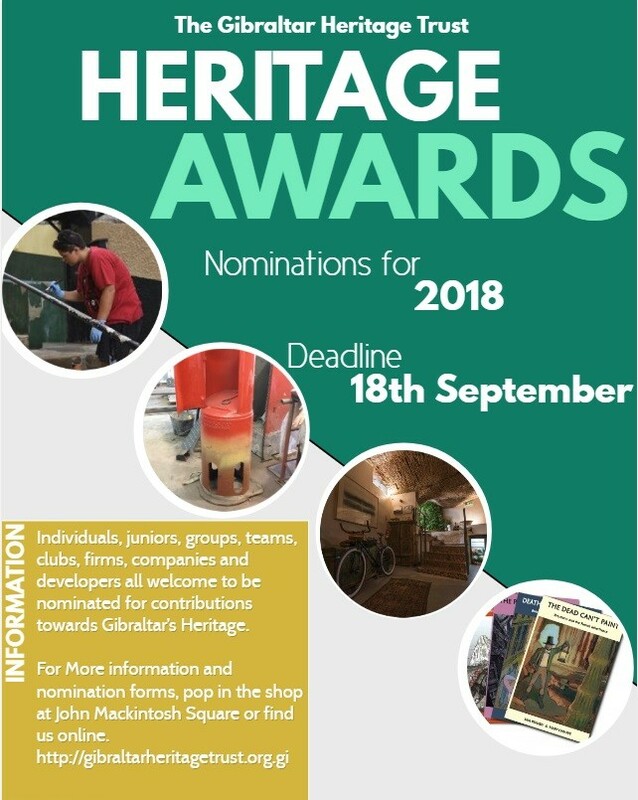 The Gibraltar Heritage Trust is inviting nominations from the public for this year’s round of Heritage Awards. The Heritage Awards have been presented annually by the Gibraltar Heritage Trust since 1993. The awards will be made for outstanding sensitivity or contribution to Gibraltar’s heritage. They may be made to an individual (including juniors under the age of 16), group, team, club, firm or company for a positive contribution, of any kind, that has enhanced Gibraltar’s heritage, or for exceptional, successful efforts in preserving a part of Gibraltar’s heritage. 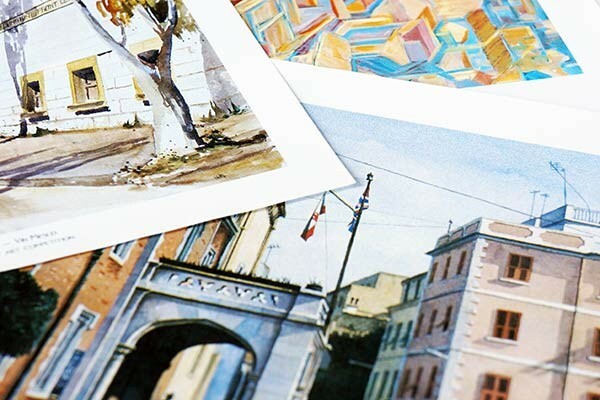 The object of the awards is to recognise heritage conservation projects and developments and encourage the involvement of the community in achieving high standards of restoration of buildings, structures and monuments in Gibraltar, thus promoting public recognition and awareness of Gibraltar’s heritage and history. Junior Heritage Award: Awarded to projects carried out by a school, youth group or individual under the age of 16. Group Heritage Award: Awarded to companies, groups or developers. Special Commendation: Awarded at the discretion of the Board of the Heritage Trust to individuals, groups or companies felt to have contributed to the positive promotion of heritage issues. It is very difficult to define ‘heritage’ and for this reason the scope of the awards are wide. Consideration is given to the nomination of any Gibraltar-heritage related project such as the preservation or sensitive refurbishment of a building, structure, monument or historic garden, school projects, publications, heritage related events, a piece of research or a work of art, protection of an important tree or trees that would have been felled, or preservation of important records that would have been lost, recognition of the efforts of an individual who has worked towards the preservation of Gibraltar’s Heritage. Entry is open from any individual, group or organisation for example: developers, architects, engineers and contractors involved in restoration, new or maintenance work; Landlords and property owning bodies; Schools and youth groups; organisations and societies; businesses; private individuals. Further details about the awards and nomination forms can be obtained from the Trust’s office at the Main Guard, 13 John Mackintosh Square, Mondays to Fridays, during normal office hours or can be requested by email from heritage@gibraltar.gi or downloaded from our website. The Trust hopes that members of the public will participate by nominating candidates. 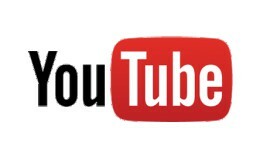 You can see last year's successful award winners online. Closing date for nominations is Tuesday the 18th of September 2018.